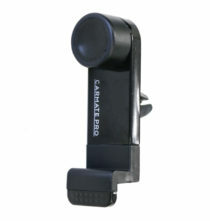 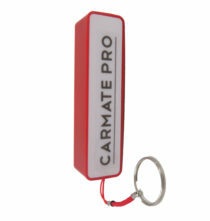 The Carmate Pro Travel Adapter is perfect for journeys and use while you are traveling. 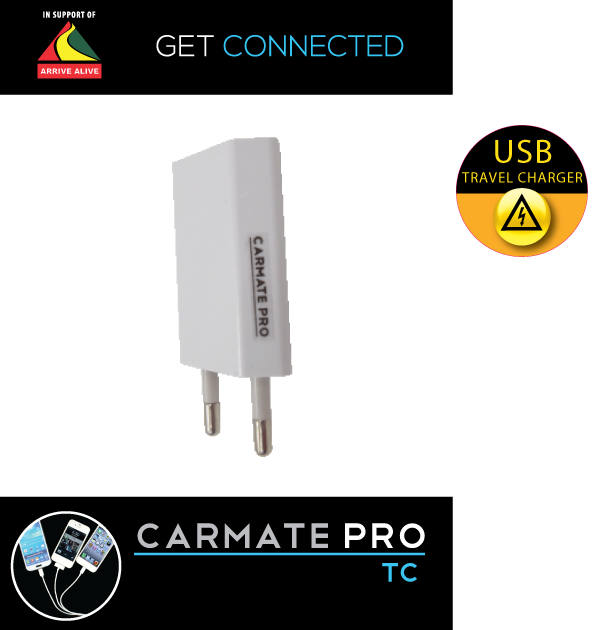 Coupled with our car Kits this will ensure your devices are always fully charged and operational regardless of where you find yourself in the world. 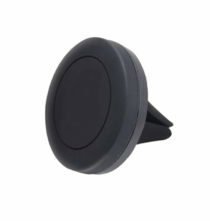 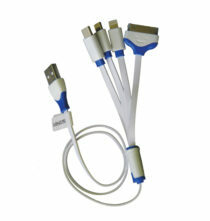 This comes with a standard Micro USB Charge Cable.